As a mom, I love to document every adventure that my family goes on. I am the one that always has to remember to charge the camera, pack the camera and carry the camera everywhere we go. In addition, I am always the one behind the camera, gathering the family together and begging them to smile and look like they are having the time of their lives! When we were planning our 3rd trip to Walt Disney World I had done quite a bit of research and discovered Disney’s PhotoPass® Service. 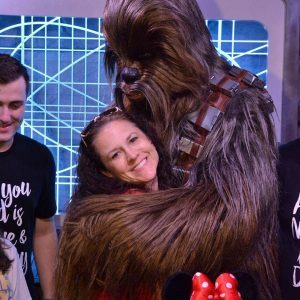 After reading all of the perks of this plan and talking to some other moms that love and breath Disney like I do, I was sold and will never go to Disney again without purchasing the Disney PhotoPass® Memory Maker. 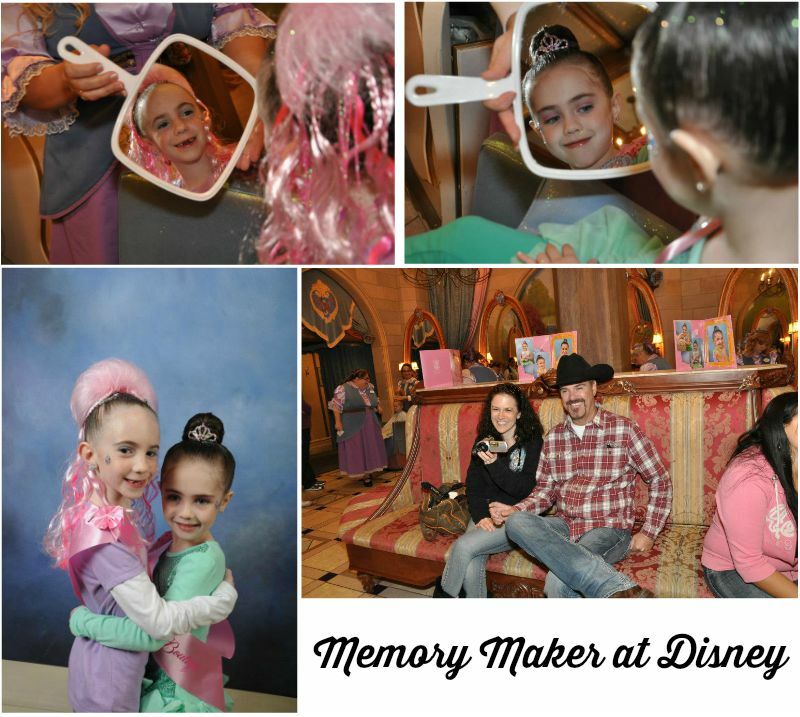 I’ve compiled 5 reasons to purchase Disney PhotoPass® Memory Maker for your next visit. Walt Disney World is a magical place and there are so many picture opportunities for all ages. When I go to Disney I love to capture so many amazing moments but often times since I am behind the camera trying to snap the perfect picture I tend to miss out on little details. Thankfully with Disney’s PhotoPass® Service I was able to have a professional photographer capture all of the amazing Disney moments and I was able to be in the pictures with my entire family! Take a look at my 5 reasons to purchase Disney PhotoPass® Memory Maker and if you’ve used the PhotoPass® Memory Maker before, please let me know in the comments section if you loved it and other reasons why Disney lovers should purchase it also. Magic Shots– I love Magic Shots, not only for my kids but for my adult kids. The PhotoPass® photographer poses you in a unique way to make room for a fun Disney character or other fun surprises. When you get home and download the pictures, you will see some fun pictures that may have Tinkerbell or other fun characters. It makes for a fun and memorable picture and is perfect for all ages. Everyone Can Be in The Picture– Moms are too often left out of pictures. With the Disney PhotoPass® everyone can be in the picture and you don’t have to ask a random person to take your picture with your camera and then take the time to teach them how to use your camera and hope that they took a quality picture. The Disney photographers use professional cameras and even tell you where each member should stand. Ride Photos-Who doesn’t love looking at the after ride photos, especially if it’s a scary ride? Sadly, too often, we don’t purchase them because they are too expensive. One great thing about the Memory Maker is that you get these pictures at no extra cost! As long as you purchase the Disney PhotoPass® Memory Maker, these pictures are part of the package. Disney PhotoPass® Photographers Are Every Where: They are at all of the parks and even at Downtown Disney. When we took our girls to Bibbidi Bobbidi Boutique for a Princess makeover, I was ecstatic to see the PhotoPass® Photographers there. They were amazing and were able to capture picture moments that I would not have been able to. 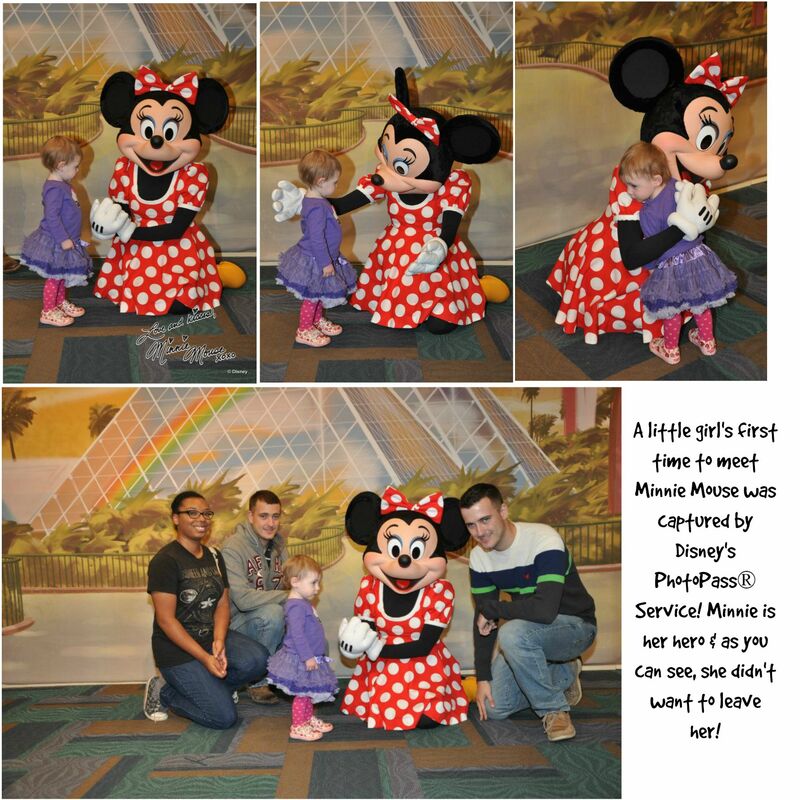 Afterward, the girls were taken to another room for a mini PhotoPass® photo shoot. With the Memory Maker, we received all of these pictures at no extra cost! They Capture Moments You Might Miss: When your child runs up and hugs a Disney character most parents quickly grab their camera and try and capture the perfect shot. While parents fumble with their camera they are missing so many other moments like their child’s face, their huge smile and maybe fun conversation and giggles. A PhotoPass® Photographer is ready to take pictures at most character spots so you won’t miss a memory. When our 1 1/2 year old met Minnie Mouse for the first time the experience was amazing and the Disney PhotoPass® Photographer captured the entire experience with a lot of awesome pictures. If you’ve purchased the PhotoPass® Memory Maker before, please let me know in the comments section if you loved it and other reasons why Disney lovers should purchase it also. If you love Disney, check out these other amazing Disney posts: 5 Disney Inspired Themed Party Treats, 5 Amazing WDW Character Dining Restaurants, What to Skip at WDW, 5 Must-Do Attractions at Epcot, What Not to Buy at Walt Disney World, Why Disney’s Art of Animation is NOT For Me, 5 Things I’ve Never Experienced At Walt Disney World, and more. It is a great way to add to an already fun adventure. I’m considering it for the next time we visit the park. This is a great idea. I will definitely do this in the future. 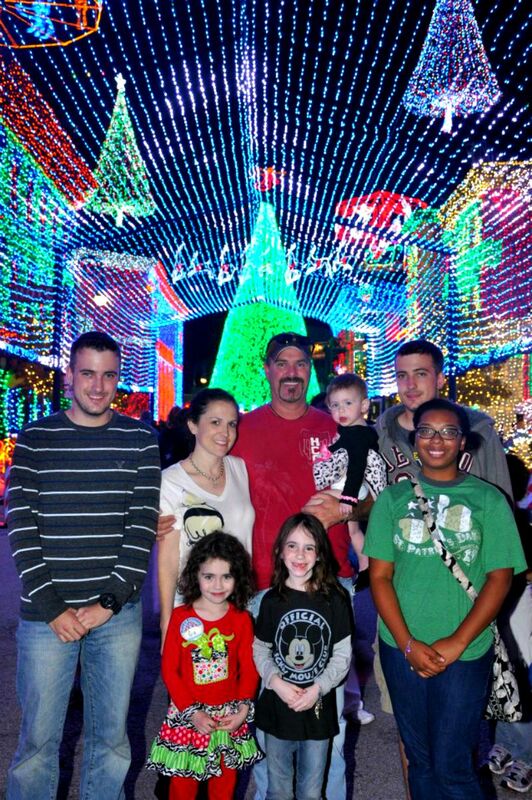 Thanks to Memory Maker, my sis J and I have a beautiful picture of us at Epcot during the Christmas season. I’m glad Disney has this option, because there’s always the chance the trip won’t come by again. Your pictures are adorable. I had never even heard of this option before. It sounds like a great way to capture all the memories of a Disney visit! 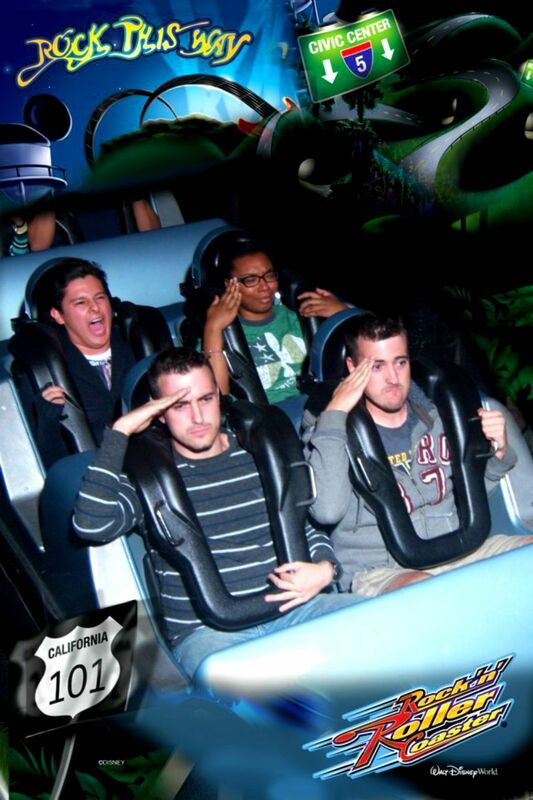 I love seeing the kids faces in the ride photos. We have some good ones. I will have to try this on our next trip to Disney. This is a great way to make your Disney photos so cute. I am hoping to go to Disney next year. The ride photos are always fun to look at. Love your beautiful family pics! So great! I can see why this would be something that a parent would want to take advantage of. I have a nephew who is taking his family for the first time to Disney this fall. I will make sure and mention this to him. 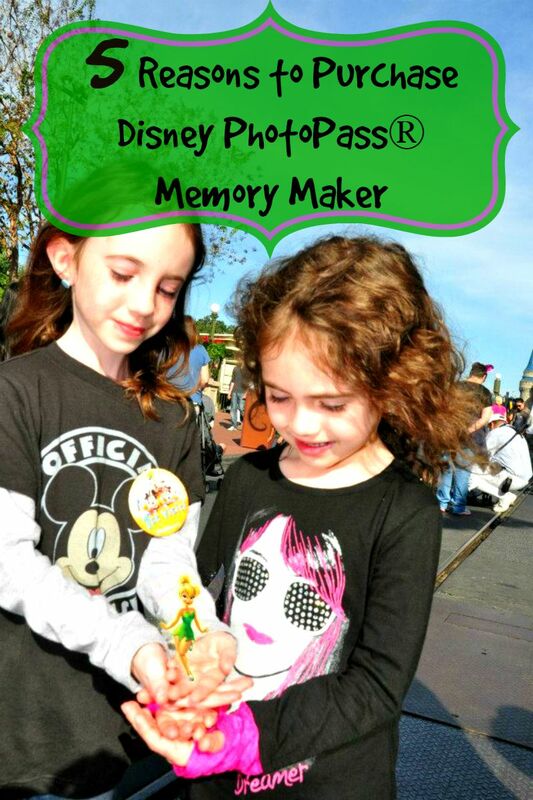 The Disney Photopass Memory Maker is great for first timers at Disney. Even repeat visitors would enjoy it too. 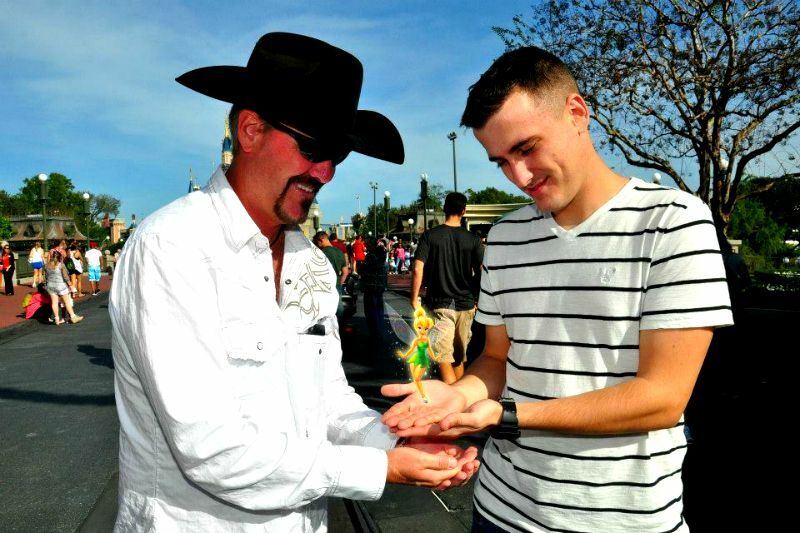 I just love the photos with Tinkerbell in them. Really cool! Love this idea! Disney definitely knows how to make magic! What an incredible service! I’d really like having those extra photos I didn’t manage to capture myself. This is such a great idea. I didn’t know that Disney offered this. Ride shots are way too cool! These photos will be nice to look back on after a few years. Sounds pretty awesome to me. I think ride shots would be awesome. Can’t wait to get to Disney. It is a lot of money to spend. I’m still on the fence but I did love the ride shots. I got the Memory Maker last time we went to Disney World. Once you have it you never want to go back and not have it! These photos are so beautiful and I love all the special effects. These will be precious family memories for years to come. You know whenever I go to parks I never pay for the photos but I have never been to Disney so for Disney I would pay for the photos. Love this! It sounds like a good deal, but for someone like me who goes all the time, we don’t stop for those photo ops anymore.